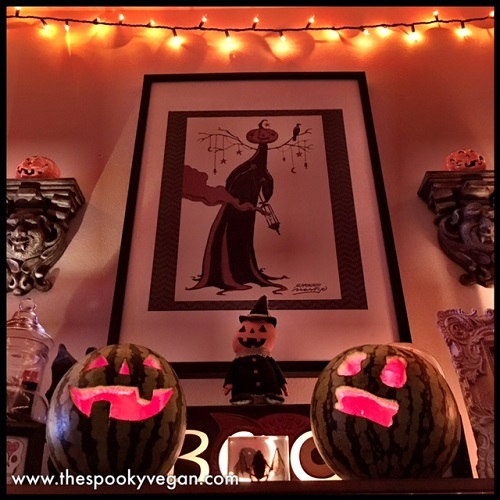 If you are looking for more ways to haunt your July 4th holiday, why not avoid the heat and crowds by staying inside to watch some summer horror movies? I have 10 recommendations for you HERE! What are your favorite summer horror movies? If you'd rather read than watch movies, I have recommendations for terrifying tomes to pass away a leisurely day whether you'll be hanging beachside, poolside, or on the couch. 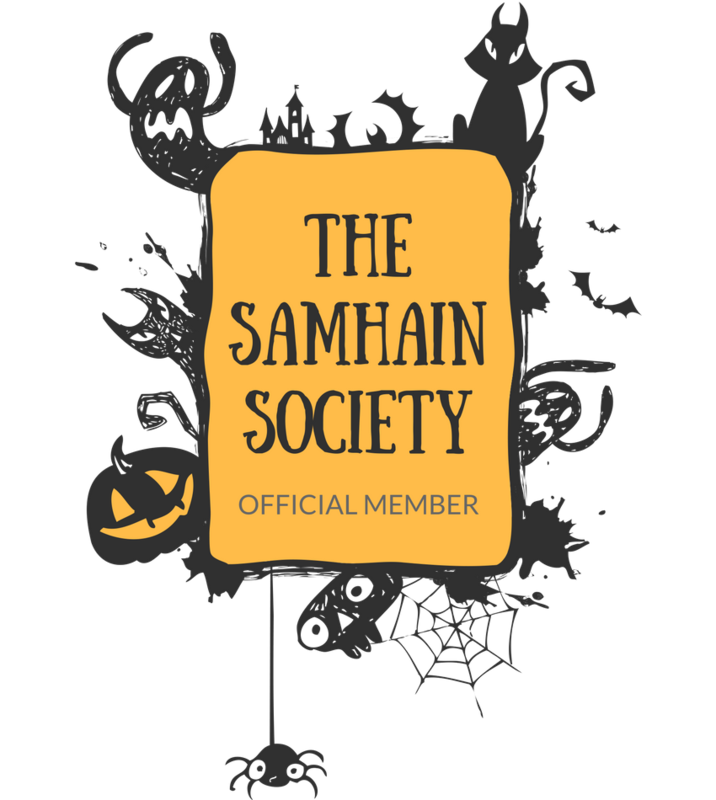 I have nefarious non-fiction recommendations HERE and HERE, but if you want to get a jump on autumn I recommend reading my Halloween faves - listed HERE and HERE. Don't forget music! 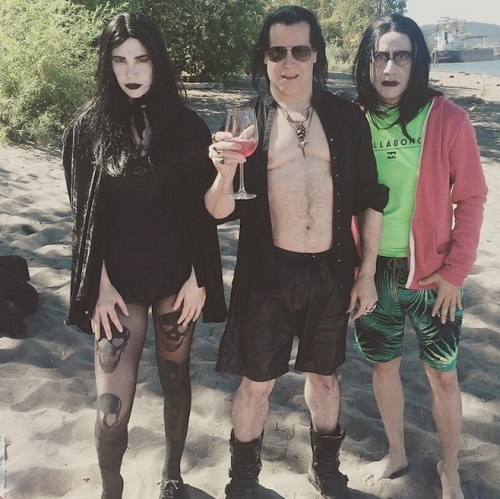 I'll probably be listening to Danzig's "Dirty Black Summer" and Type O Negative's "Summer Breeze" on repeat (check out my "Summer Goth" mix on Spotify!) 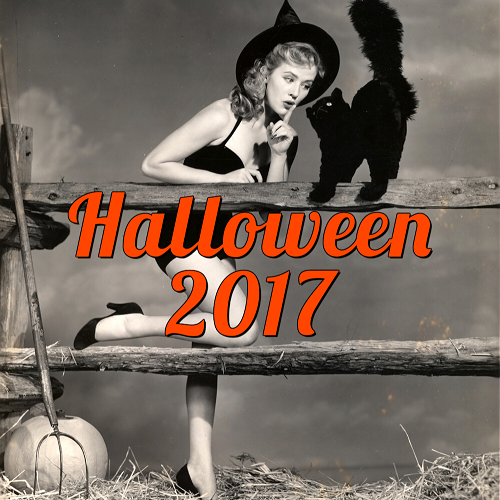 and throwing in some vintage Halloween music for a little taste of fall (my neighbors must think I'm something else!). What will you be listening to? 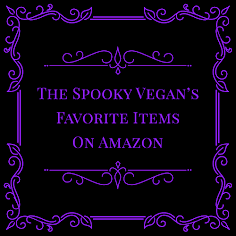 Remember to keep it spooky all summer long - find out how to beat the heat with my Goth Essentials for Surviving Summer and 20 Summer Goth Essentials to Survive the Sun! 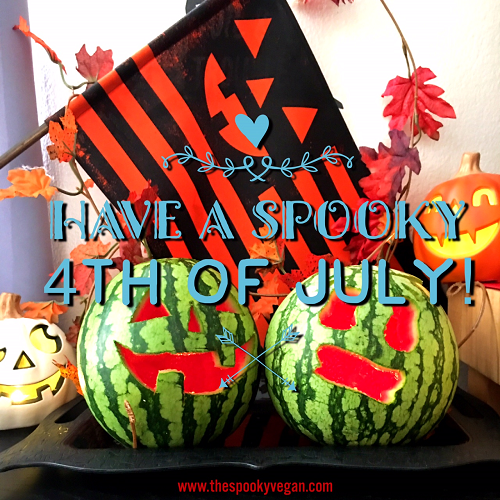 How are you making Independence Day spooky this year? 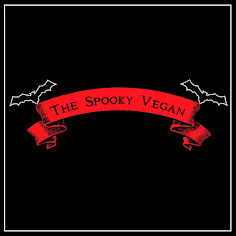 I'm celebrating by buying all of the Goth brands!